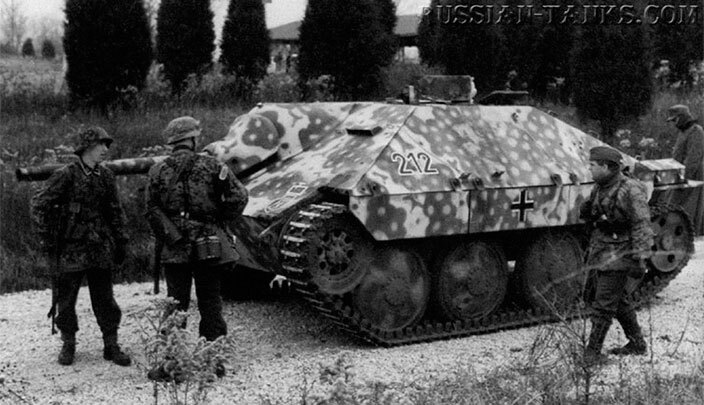 It is often assumed that Germany was the first country to develop and perfect deep penetration armoured tactics. 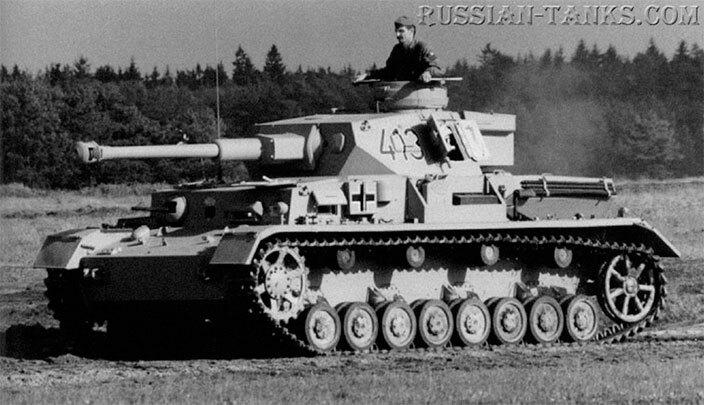 In fact, in the USSR in the 1930s, armoured theorists and vehicle engineers were pioneering tactics and tanks that would eventually win the war with Nazi Germany. Soviet plans for the creation of a vast industrial base were ambitious. 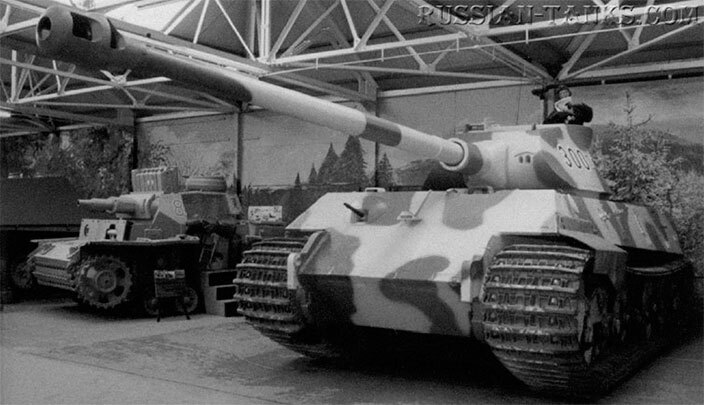 The government issued orders for the creation of the enormous Gorki and Moscow Zavods (factories), with an intended combined annual production of 125.000 vehicles. 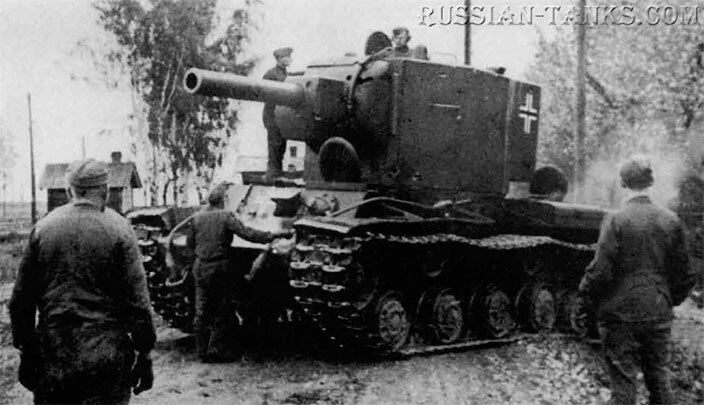 Tractor and tank production was concentrated at the Leningrad Putilov Works and the Stalingrad Tractor factory. 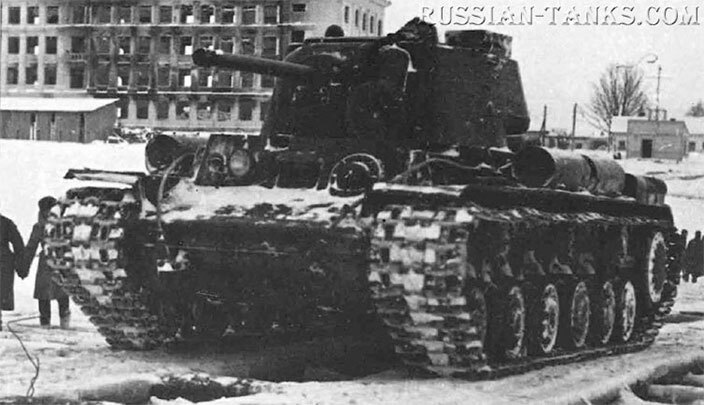 The initially snuB numbers of the T-18 produced and the rel iance on imported parts and designs was a reflection of the critical problems facing the Red Army in the early- and mid-1920s. Prior to World War I, Russia had possessed only a limited industrial base for developing and building modern. sophisticated weapons. 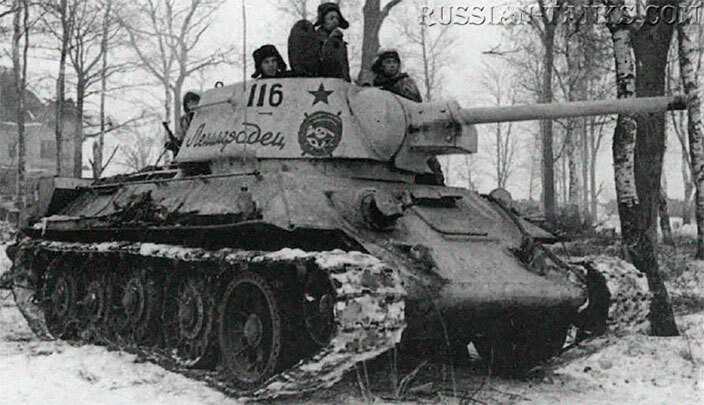 The Red Army and its armoured forces were born out of the chaos and confusion of the Russian Revolution. In November 1917 the Bolshevik Pany, under the iron leadership of Vladimir Ilyich Ulyanov (Lenin), mounted a successful coup d'etat to seize power in the Russian capital Petrograd. 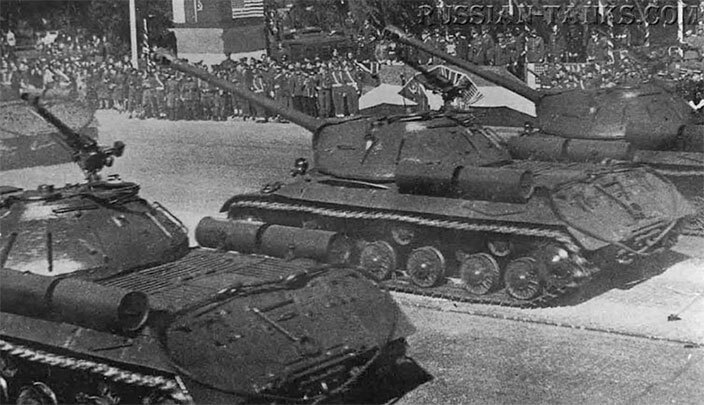 The Soviet tank arm was based on British and French built tanks captured from White Russian forces and technology from secret overseas purchases. 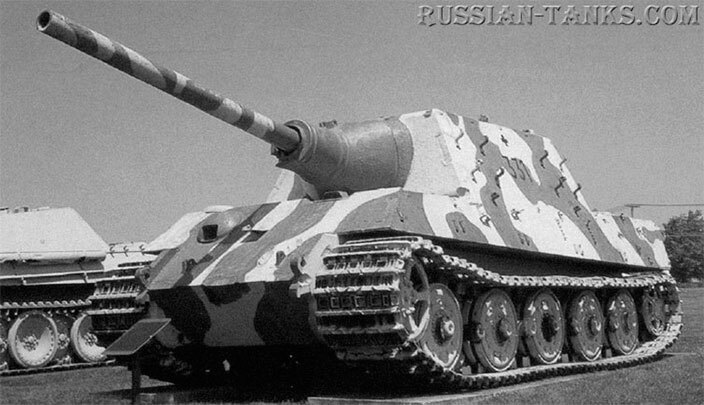 However many of those responsible for creating this new force disappeared during Stalin's purge of the army in the 1930s.